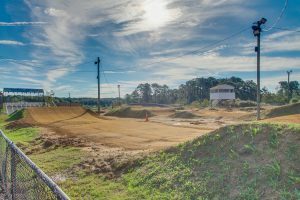 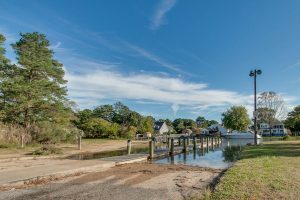 Fox Hill is well known for it’s small town feel in located in Hampton, Virginia. 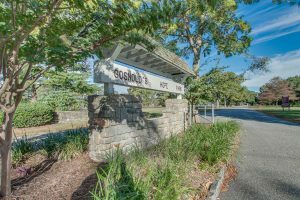 One of Amanda’s favorite parks in the Fox Hill area is Gosnald Hope Park. 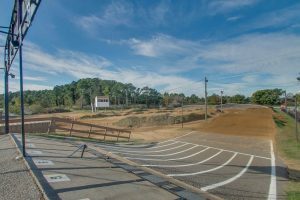 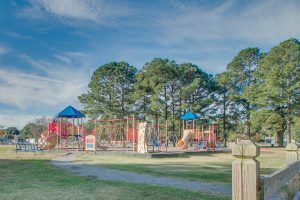 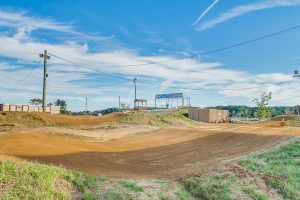 It features playgrounds, pavillions for events, a boat launch, bmx track (on the water), small camp ground area and there’s even a small hill ideal for snow days!